This post has been published by me as a part of the Blog-a-Ton 40; the fortieth edition of the online marathon of Bloggers; where we decide and we write. To be part of the next edition, visit and start following Blog-a-Ton. The theme for the month is "MAKE A WISH"
She will stay by you till the end. Children are God's Gift, cherish them thus. My wish is let all the above wishes come true. I wish so too Indrani! I too wished to write on the same topic, but failed too. It's was nice reading your poetry on the same. Thanks a lot Jini. I loved your take on the prompt 'Make a wish'. Heart rending yet beautiful! Your comments are always so overwhelming :) thanks a lot Harsha! Thoughtful poem on a serious topic. 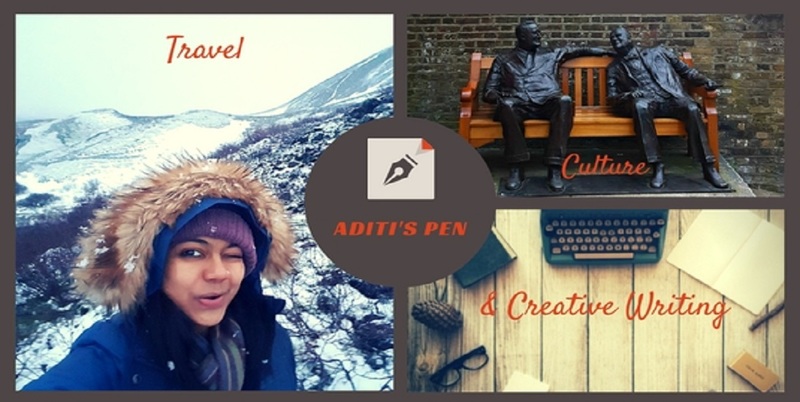 Loved it Aditi :) Keep writing for BAT! Thanks Saravana! BAT is a wonderful idea...loved writing for it! I too wish for all the things you wished for wonderful poem .. All the Best for BAT. I wish all the wishes come true. Beautiful, hopeful poem. Thanks a lot Saru...glad you liked it! excellent poem,may all these wishes come true.